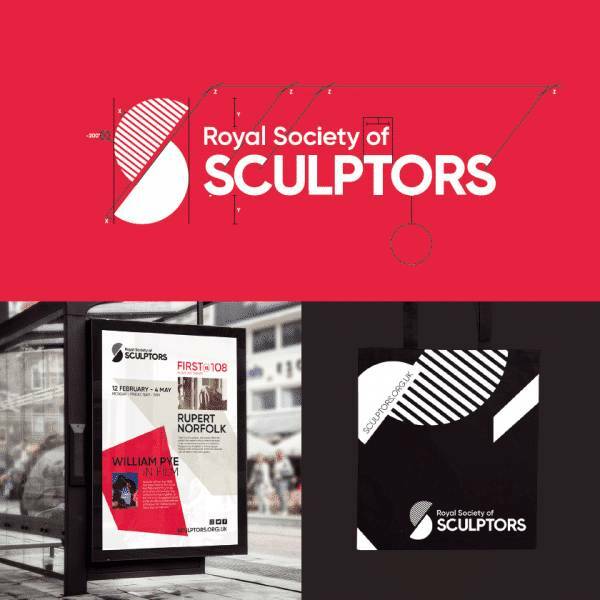 Leominster based Orphans Press has unveiled new branding and website for The Royal Society of Sculptors. Orphans saw off stiff London agency competition to be awarded the project to overhaul this prestigious organisation who promote the works of over 800 leading artists across the UK and internationally. The new branding and website can be seen at www.sculptors.org.uk.